How to Conduct a Needs Assessment for Your Maintenance Department, Part 3: What Tools Do You Need? So, we’ve discussed where your maintenance department needs to go, and what’s already in place. Next, let’s start working on a plan to get you there. At this point, you need a strategy to get you from point A to point B. The first task is to decide what tools you need. As every maintenance tech knows, you need the right tool for the job. Make sure your team has everything they need to get their work done efficiently—wrenches, drills, diagnostic equipment, etc. That includes informational resources as well, like manuals, data, electronic documents, and repair history. And consider new tools and equipment on the horizon. Many maintenance managers are exploring Industrial Internet of Things (IIoT) devices—systems that gather information directly from multiple devices, which can be almost anything with a sensor. IIoT devices can include technology in computers, vehicles, smartphones, appliances, building automation systems, and production equipment. When you purchase new assets, some of these devices will come with IIoT technology. But these devices can also gather data from existing gauges, meters, and PLCs on your current assets. These little data-gathering machines monitor your equipment and assets every day, 24/7. So consider how this change will affect your maintenance needs. 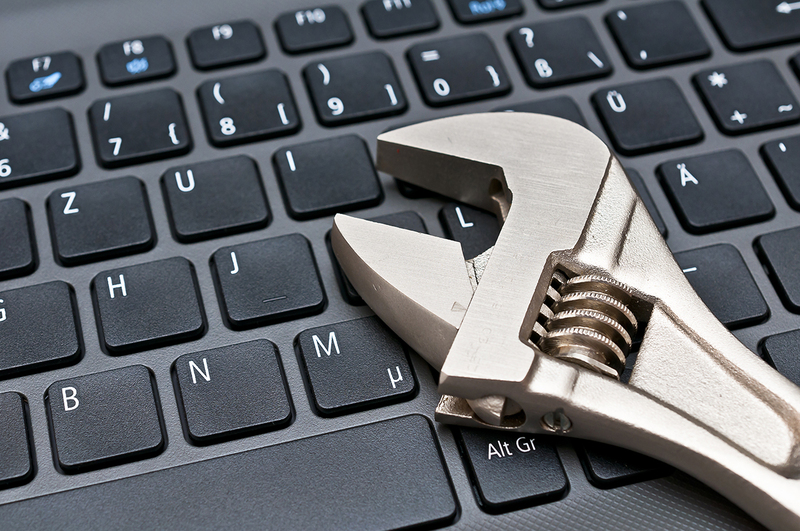 Your CMMS software affects every aspect of your maintenance operations. So it makes sense that your plans should center around your CMMS and what you do with that information. During this process, we highly recommend spending your time wisely with software demos and trials. There’s really no comparison to seeing the software in action. We’ve said it before, and we’ll say it again—training is a vital part of any maintenance operation. You’ve already evaluated your team’s skill sets and potential growth. Now find the resources you need to get them the training they need. Think outside the box: webinars, online training, classroom, or on-site. There’s a lot of options. And an investment in training pays off every day. Now you’ve identified the tools you’ll need. Next you need to figure out how to fund it.